Join us for Reclaiming Our Humanity: A Talk with Fania Davis on November 8, 2018, from 10:00 AM – 12:00 PM at the Overture Center for the Arts. Fania Davis is a leading national voice on restorative justice, a quickly emerging field which invites a fundamental shift in the way we think about and do justice. Restorative Justice is based on the desired set of principles and practices to mediate conflict, strengthen the community, and repair harm. 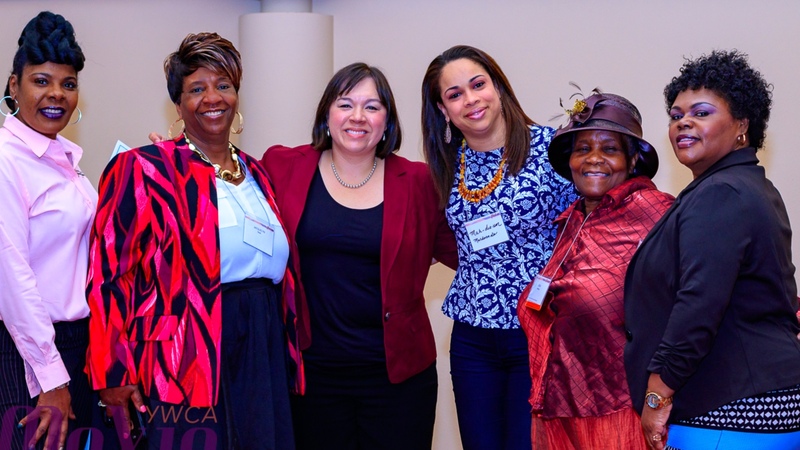 She is a long-time social justice activist, Civil Rights trial attorney, restorative justice practitioner, writer, and scholar with a Ph.D. in Indigenous Knowledge. 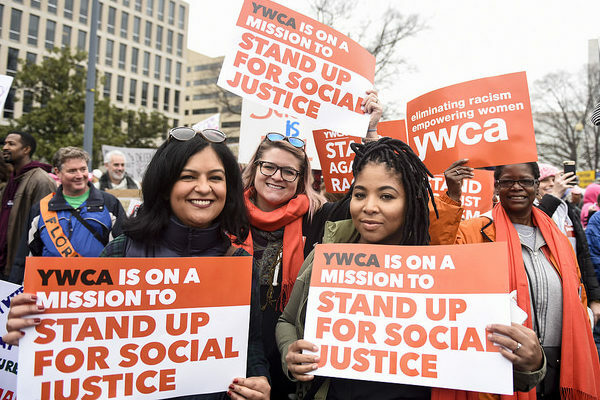 YWCA Madison focuses on Restorative Justice because it has been shown to interrupt the school-to-prison pipeline by improving school engagement, reducing teacher bias, and providing an alternative to punishment that cultivates empathy, social awareness, and true accountability to the community. We know that this is deeply counter-cultural work that requires ongoing education and a significant shift in beliefs and values in order to make real change. 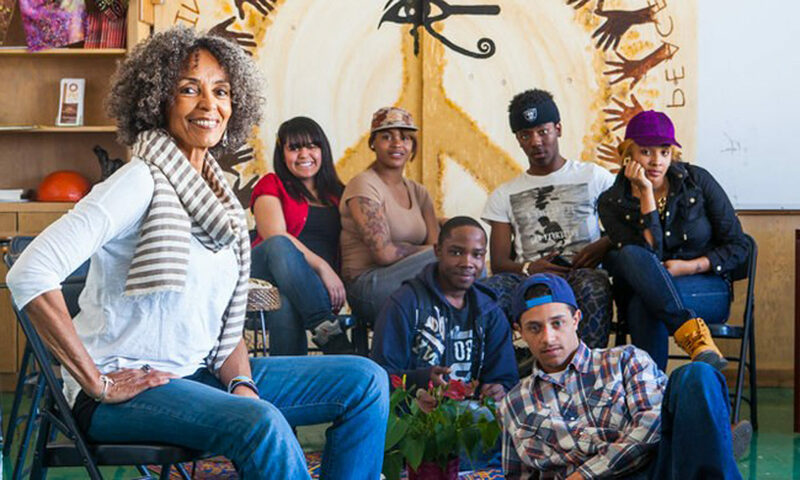 In her address, Fania Davis will layout What Restorative Justice is and What It Is Not! This event is made possible through a partnership with Briarpatch Youth Services, Dane County TimeBank, and Madison Metropolitan School District. If you have additional questions or concerns regarding the Reclaiming our Humanity Talk, group registration or other Restorative Justice training please contact Eugenia Highland, Restorative Justice Director at 608.257.1436, option 3.